Last year I bought this book published by Harvard Business Review. It has a lot of positive reviews and well recommended by many people for business (would be) owners. 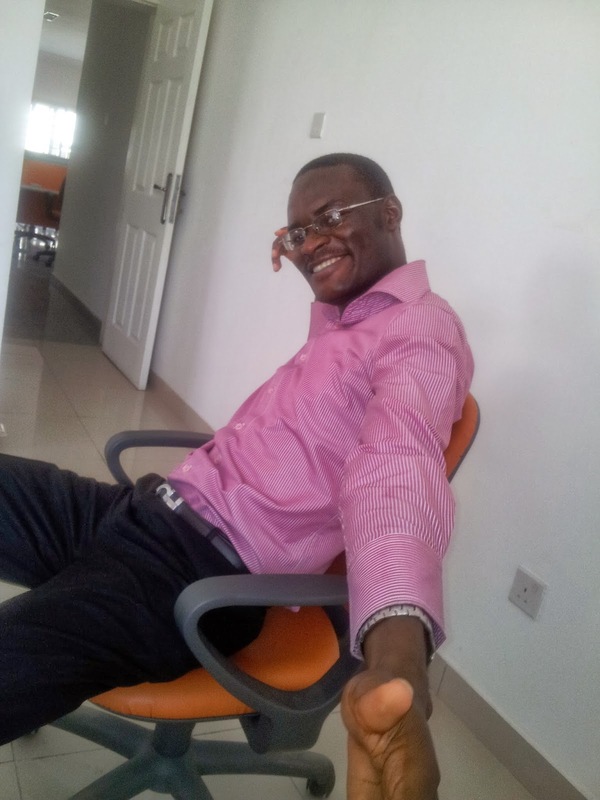 The idea the book is based on is that to beat your competition you have to make them irrelevant, you have to expand your product offerings to uncontested markets. This, they called blue ocean. 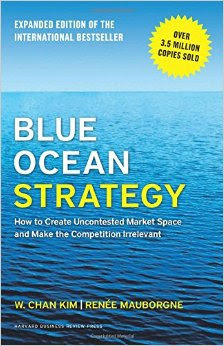 You can create a blue ocean strategy by unlocking a new market segment that your competition isn't playing in. An example they gave of a real business that did this is Cirque du Soleil, a circus/entertainment firm based in Canada but took over the world by targeting the non-usual customers the industry caters for. They unlocked a new market space. Another way to create a blue ocean strategy is to innovate, make products that have no competition or far better than the competitions'. A clear example of a company doing this is Google. Some of us don't even know that there used to be AltaVista search, Yahoo search, MSN search and AOL search. Most of them are still around but everyone is now uses Google search. As the street will say, Google changed it for all of them. When you don't create a blue ocean strategy, you are forced to compete in a crowded space and at the mercy of sharks. They called that market space a red ocean. You will be basically doing what everyone else is doing, maybe trying to do it slightly better or slightly cheaper. Your main strategy will be to slowly grow your share and when the market is hyper-saturated, it becomes a strategy to keep your market share. I found the book full of very valuable and actionable ideas about business strategy. The authors are professors and did lots of research to uncover the concepts they shared in the book. If you currently manage a business or are looking to own a business someday, this is one of the books you should have on your must-read list. Interestingredients information. Thanks for sharing.